Regenerative medicine is an emerging discipline of medical research that involves treatments designed to regenerate damaged tissues or organs. From a science and technology point of view, regenerative medicine is at the intersection of biology, physics, biochemistry and tissue engineering. 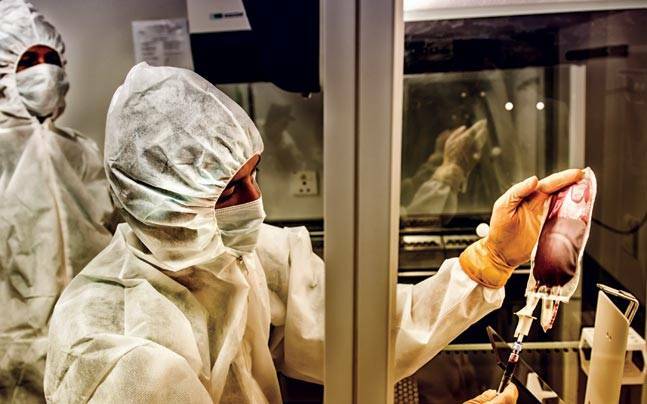 It embraces several research areas, such as cell therapy, tissue engineering, biomaterials engineering, growth factors and transplantation science. In the clinic, it is delivered in the form of stem cell therapies, engineered tissues and cell-impregnated cadaver tissues and organs. These approaches may include, but are not limited to, the use of gene therapy and the programming of cells and tissues. Stem cell biology is at the core of regenerative medicine. The human body hosts about 200 different types of cells. These are derived from a pool of stem cells. 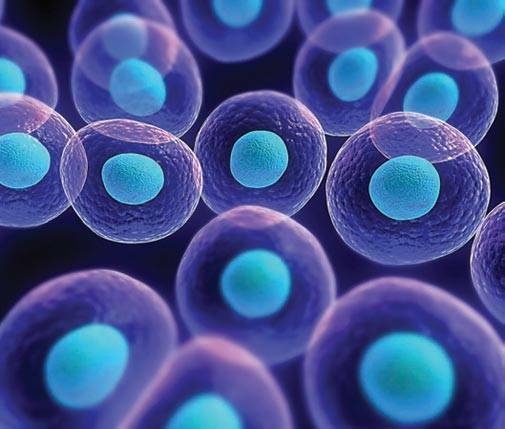 A stem cell is one that can replicate itself or differentiate into other types of cells, which are specialised such as skin, muscle, nerve, bone, etc. Stem cells can be categorised in different ways based on potency - unipotent stem cells can form only one type of cell, multipotent stem cells can form multiple cell types, pluripotent stem cells can form most types of cells and totipotent stem cells can form all types of cells and specialised tissues that support development of the embryo. Based on their source, they are categorised into embryonic stem cells, which are derived from the human embryo, adult stem cells, which are somewhat specialised, and cord blood stem cells from the umbilical cord. Interest in regenerative medicine is driven by its potential to offer cures for several unmet medical needs, as also the high cost of recurring treatments for chronic diseases. It is estimated that about 200 million patients in the world are in need of stem cell therapies for diabetes, osteoporosis, congestive heart failure, Parkinson's disease, Alzheimer's disease, spinal cord injuries, birth defects, cancers and organ transplants. Interest in regenerative medicine is also driven by drug development, where stem cells can be used for drug screening and drug safety testing. In addition, regenerative medicine is spurred by the area of cell development in the domain of developmental biology. There are two approaches to delivering cell-based therapies or stem cell-impregnated cadaver tissues organs to patients - autologous or the same patient's cells, and allogenic or unrelated patients' cells, based on a human leukocyte antigen (HLA) match. For a business founded on regenerative medicine, the allogenic business model is ideal as it helps scalability, given that a bank of cells or organs can be produced and stocked for supply on demand. However, there are several scientific and medical issues that need to be understood and overcome for allogenic approaches to have widespread appeal. Therefore, in the near- to medium-term, autologous business models that can be adopted are limited by inherent issues of two-way logistics and limits to scalability. The field of regenerative medicine has to contend with several imponderables associated with the evolution of its science and technology. The core of evidence-based medicine in this field is limited. Successful therapies are not a given. For example, in the ophthalmic domain, stem cell therapies have about 60 per cent success rate in improvements in vision. Researchers still have a long way to go before they are able to completely control the regulation of stem cells. Also, making these cells available for regenerative medicine applications in adequate quantities and at the right time is a challenge. From an ethical perspective, concerns ranging from destruction of human embryos to generate embryonic stem cells, to investigator-initiated clinical practice without regulatory approvals, and reproductive cloning, have to be contended with. Cardiovascular diseases, diabetes, cancer, neurodegenerative diseases and injuries are the leading causes of death and disability in India. These diseases are projected to increase during the next 25 years, accounting for about three-quarters of all deaths in India by 2030. In the early part of this century, India was among the few active countries in the field of regenerative medicine and had a head start. However, regrettably, with obscurity in the regulations, proposals for clinical trials have been languishing for years. As a result, only two serious corporate players remain. 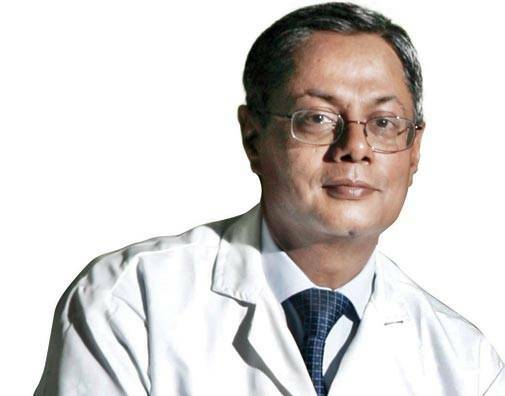 Consequently, India has become a laggard in the world order in the domain of regenerative medicine. To make matters worse, absence of a clear regulatory environment has led to mushrooming of stem cell clinics, questionable claims and practices, indiscriminate use of stem cell products in the name of investigator-initiated trials with neither peer review nor publication of such clinical trials. Thus, while prospects for regenerative medicine are very promising, the regulatory environment has been a damper. Despite the obscurity in the regulatory environment, a few companies have continued to be committed to this emerging area. Reliance Life Sciences, for example, is focused on developing a range of stem cell-based therapies and tissue engineered products addressing unmet medical needs. The company recently obtained approval for conducting clinical trials for stem cell therapies for Ischemic Limb Disease, Type 1 diabetes and Graft versus Host disease associated with organ transplants. It has also been working on developing stem cell therapies for chronic kidney disease and liver cirrhosis.